Put your preschooler to work sorting their lego by color or size. Muffin tins or used egg cartons make excellent temporary containers for this activity. You could also buy sectioned containers so that the newly sorted lego stays organized for the long term. Fractions are best served with a helping of physical objects. Give those pizzas a break and use lego math to demonstrate basic fractions and addition and subtraction of fractions. This video also shows how to use lego to represent square numbers. The idea of improper fractions is often difficult to demonstrate with real objects. This lego math video will walk you step-by-step through the process along with examples to solve alongside. A long time ago in a galaxy far, far away the force of mathematics was unleashed. Is the force strong with you? How can the prisoners work out which of them is to be executed. This video shows the solution to a classic math problem – The 3 Prisoners Problem – acted out and explained using lego minifigs. Watch this video to learn how to use geometry to solve a common problem for lego builders – How to form perfect diagonals while still connecting to the studs. 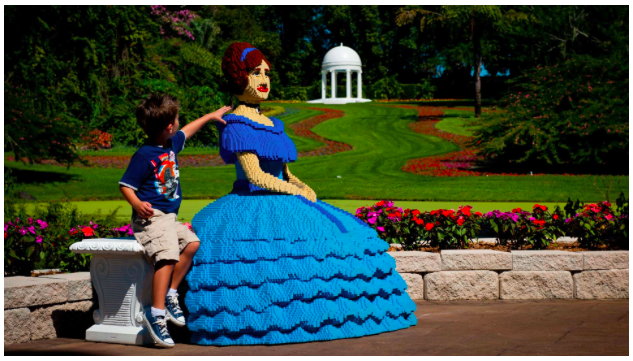 In 1958 LEGO estimated six standard LEGO bricks could come together nearly 103 million ways. Professor Soren Eilers calculated the real number — 915 million ways. Discover how Professor Soren worked out the mathematical solution to tricky question. Dr Shirley Disseler walks through a series of division problems using lego bricks and shows how to form division sentences from the representations. Dr Shirley has also made videos in the Brick Math series with show how to use lego math to demonstrate factors, multiplication and fractions. Build a variety of square-based structures using lego bricks. This video introduces the concept of squares being shapes of equal length and investigates how squares can be constructed with different shaped lego bricks. Watch this video prove Pythagoras’ Theorem using graph paper and lego bricks. This is a fantastic hands on way to explore this important math equation using lego. 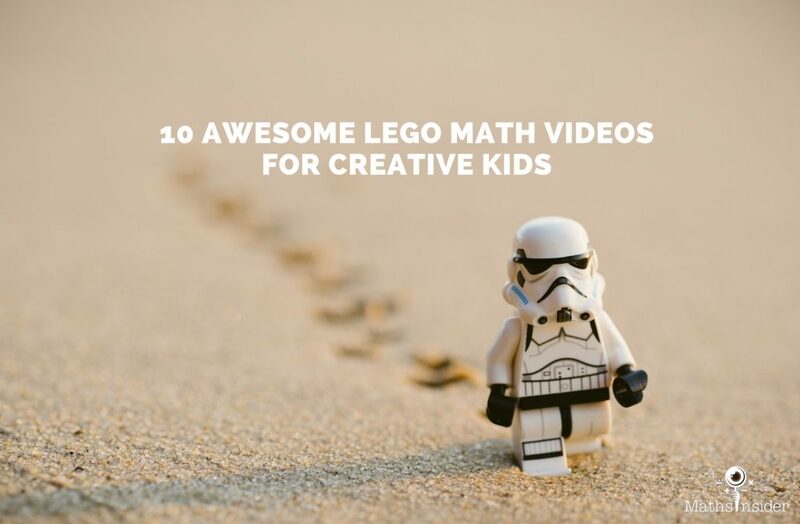 Explore the relationship between place value, fractions, decimals and tenths with this lego math video which features lego bricks, lego minifigs and even a tidy up lego AT-AT. Which is your favorite lego math video? Tell me in the comments below! 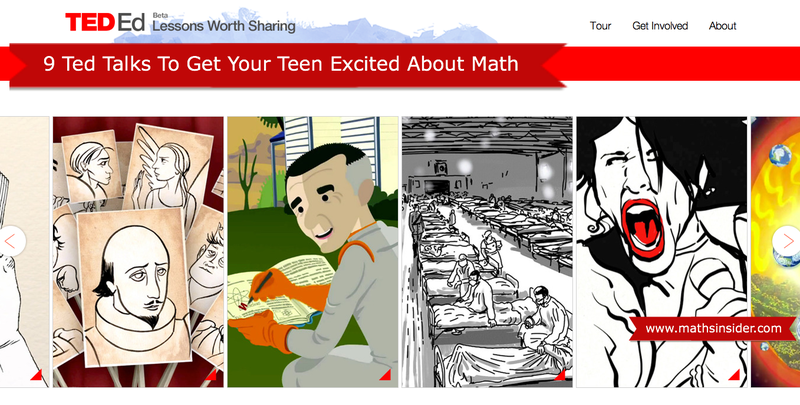 Does Your Daughter Lack Math Confidence? She’s Not the Only One. 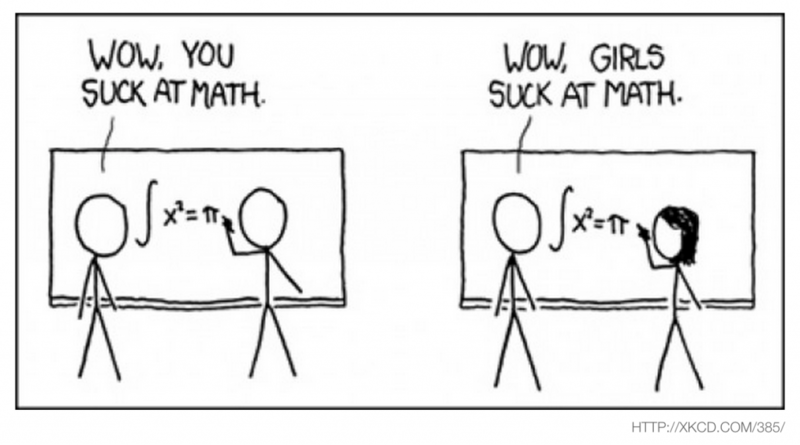 Girls do worse at math and sciences than boys, even though they do better in other subjects. This gender gap occurs in the majority of countries who took part in the PISA (Programme for International Student Assessment) tests, but the gap in the UK, the US and Western Europe was much more noticeable. A spokeperson from the OECD criticized the teaching of math in the UK which he says was “simple math wrapped in complex words,”compared to Asian countries where complex math is taught earlier and from first principles. The report goes on to say that this gender gap is not because girls aren’t as clever or able as boys, in fact they do better than boys in reading tests, but their poor performance is due to a lack of confidence in their math skills and their belief that they won’t need math for their future careers. As the mother of a 15 year old girl, these results sadden me, but I know that looking at the make up of the advanced math groups in her school, the majority of the class are boys, with only 5 girls out of 20 in her class and only 6 girls out of 25 in my 14 year old son’s advanced math group. The OECD also looked at data from parent questionnaires and found that parents were much more likely to expect their sons to work in careers that needed math than their daughters. What can we parents of girls do to lift our daughters from the bottom of the math confidence pile? Research from the Universities of Pittsburg and Michigan found that many women who have strong math ability, also have strong verbal ability and therefore have a wider choice of of career options. Make sure your daughter is aware that, if she chooses, she can use both her math and verbal abilities in many of math and science based careers. The Pisa (Programme for International Student Assessment) tests whose results formed the basis of the girls and math confidence study, take place every 3 years. In between test years, researchers worldwide dissect the the test data to produce findings which parents can use to support their own children’s learning. Quality news websites such as the Guardian, The New York Times and the BBC are good sources for finding out about the latest math education research. Of course, Maths Insider also highlights research based ideas to help you help your child with math. Research (and personal experience from my 4 kids) has shown that girls love reading books more than boys do. We’ve managed to sneak a few math books onto our daughter’s bookshelf over the years. You can find some engaging math story books in the Maths Insider Amazon store in the side bar. Also check out my blog post Go Read Some Math. Kids, especially as they get older, are often experts at hiding their true feelings. After reading this post, you’re more likely to look out for signs which indicate the level of your daughter’s math confidence. A casual chat in the car, or at the dinner table will yield more insights. 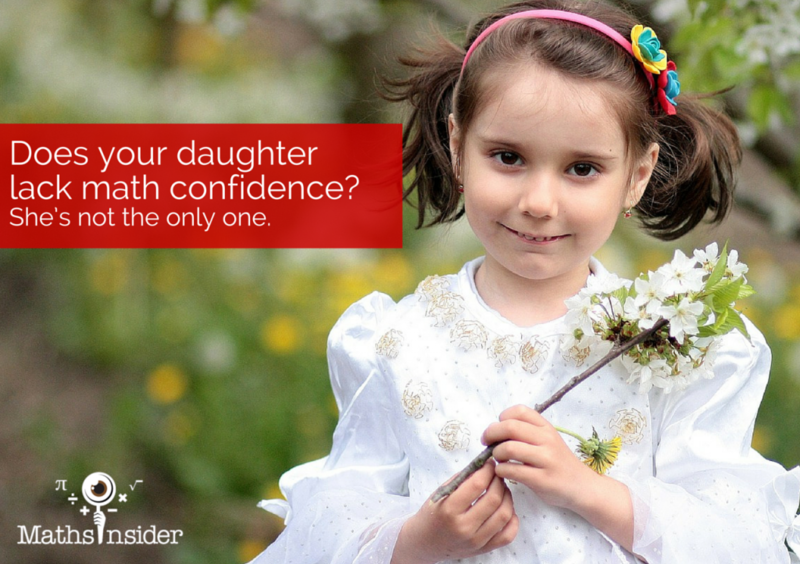 You should also check out my “How Confident is Your Child at Math?” quiz here on Maths Insider. As a biased math fanatic, I’d love it if every child loved math, and as a mother of 4, I’d be content if my own children loved math all the time. In reality, that’s just not going to happen. However, as parents, we want our children to be confident in all their subjects at school, and especially in the core subjects of math and English. We also don’t want the fact that our child is female, to mean she has fewer future career options. The advice above will help raise the math confidence of your child, whether it be your son or daughter, but the research shows the problem is more acute for our girls.